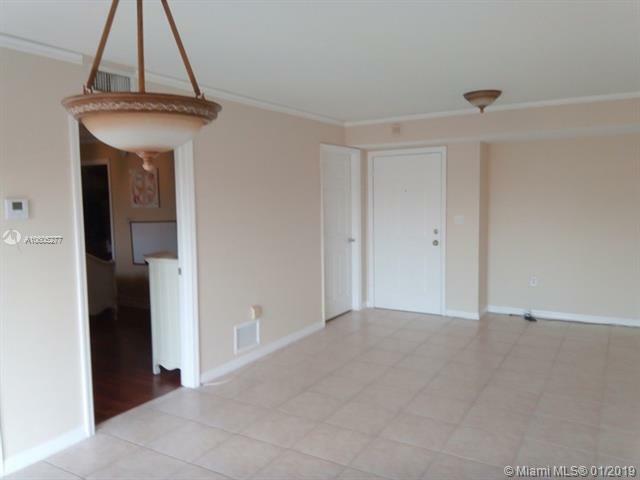 River Front 2 Bedroom & 2 Bath in pristine condition throughout. 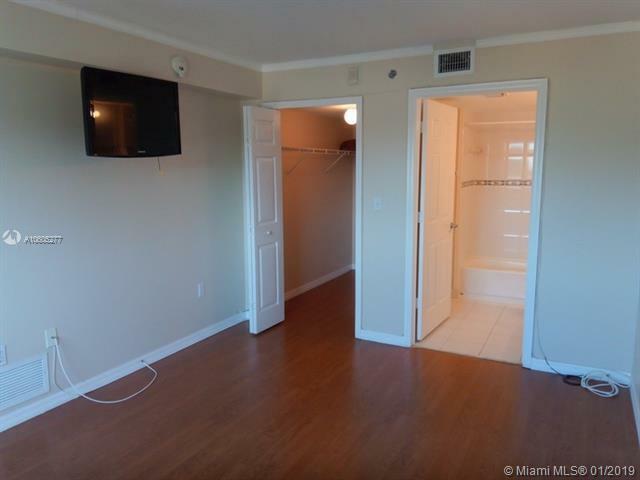 Unit is newer constriction from 2006 and this property has been owner occupied since it was purchased. 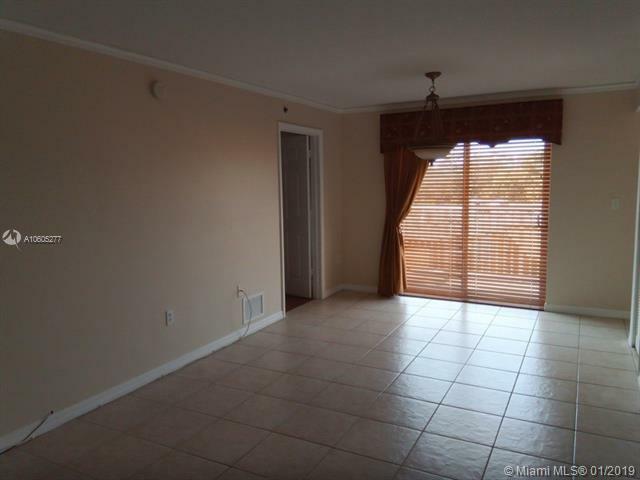 Has Tile Ceramic Floors throughout, Spacious Rooms with a convenient Split Master and 2nd Bedroom layout. Large Living and Dinning main entrance with a long all white Kitchen to the side. Sliding Glass Doors lead to an outside Balcony for lounging, plus there numerous amenities provided by the association as a Gym and Deck Area. 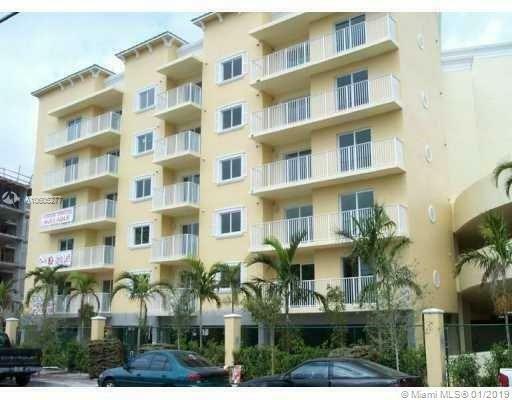 Extremely secure building with Guard Gated Entry and seals access from the River Front.